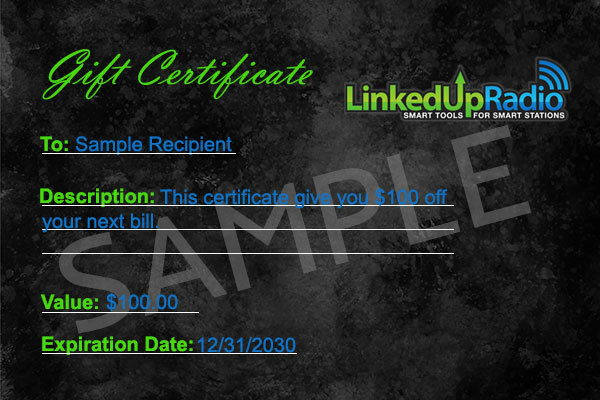 This is a sample certificate. 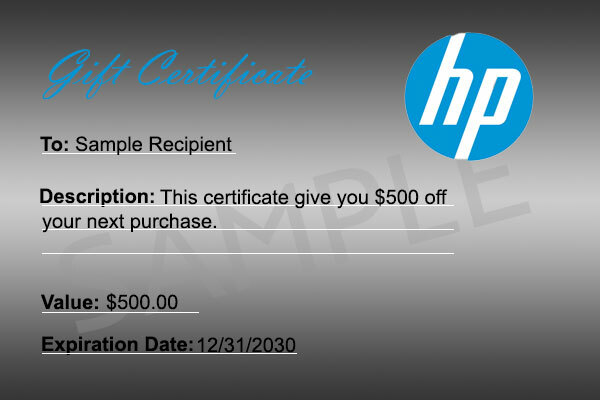 Please do not try to purchase or print this certificate. Certificate not valid anywhere. This is a sample certificate. 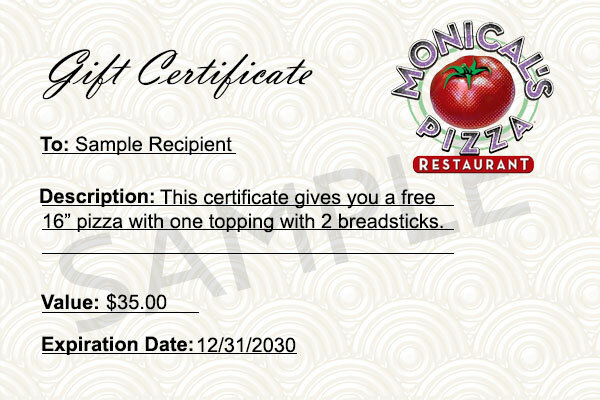 Please do not try to purchase or print this certificate. Certificate is NOT VALID anywhere. This is a sample certificate. Please do no try to purchase or print this off. 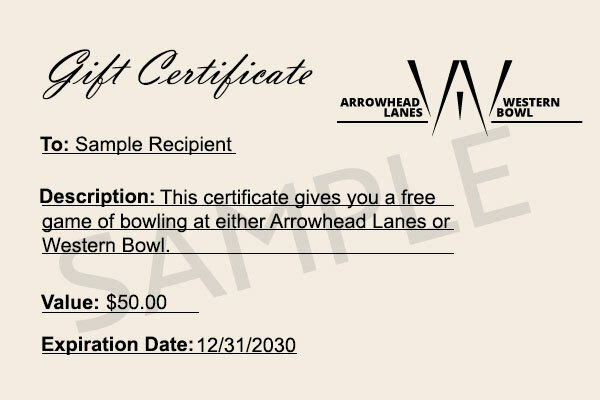 This certificate is NOT VALID anywhere. 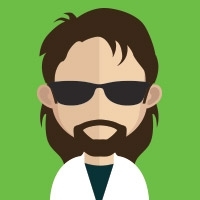 This is a sample certificate. Please do not try to purchase or print this off. Certificate is NOT VALID. This is a sample certificate. 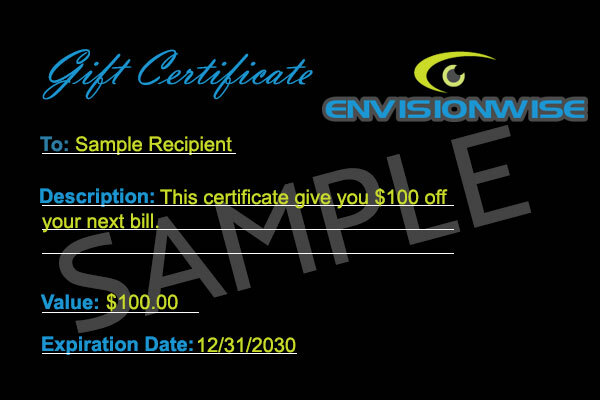 Please do not try to purchase or print this certificate. 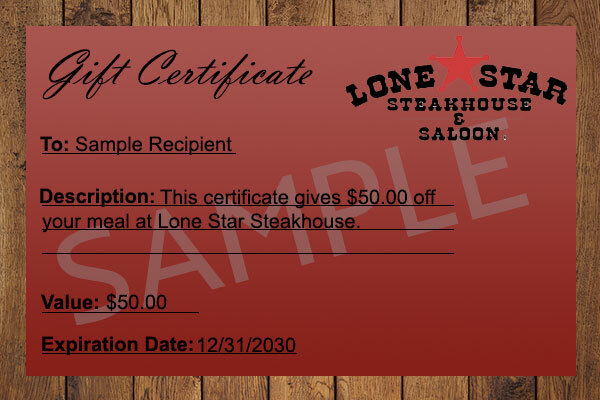 This certificate is NOT VALID anywhere. 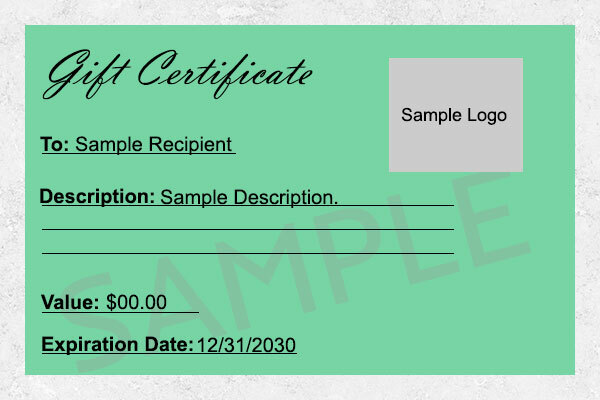 This is a sample certificate. 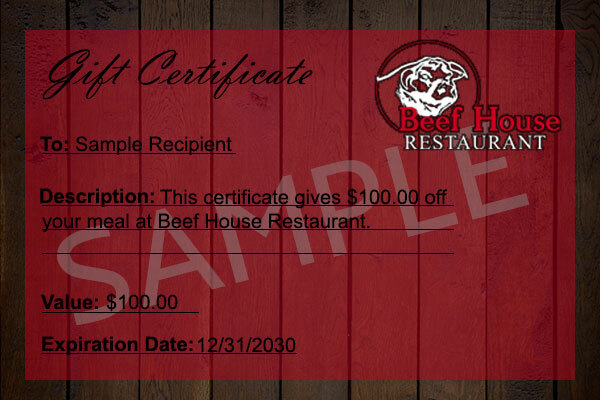 Please do not try to purchase or print this certificate. This certificate is NOT VALID.